The wraps are off the newest bar at the North’s biggest beer festi val. And alongside the mass of modern breweries and beer styles, traditionalists will be delighted that a wall of wooden casks will greet drinkers at Manchester Central in January. For fifty years or so, breweries have increasingly moved to racking beer into metal casks and these dominate distribution. But there has been a recent surge in interest to return to using wooden barrels. Most of these are made of oak, and many have previously been used to store wine or spirits. But chestnut is also used and is popular with some American breweries. Ever wondered which shortcake to dunk in your stout? Does a digestive go with a doppelbock? Is brown ale is the perfect accompaniment to a bourbon? Wonder no more as the North’s biggest beer festival brings a set of tutored tastings next month including the unique pairing of biscuits with beer. Building on last year’s sell-out tasting sessions, Manchester Beer and Cider Festival will give drinkers the chance to hear from three of the country’s leading beer experts. 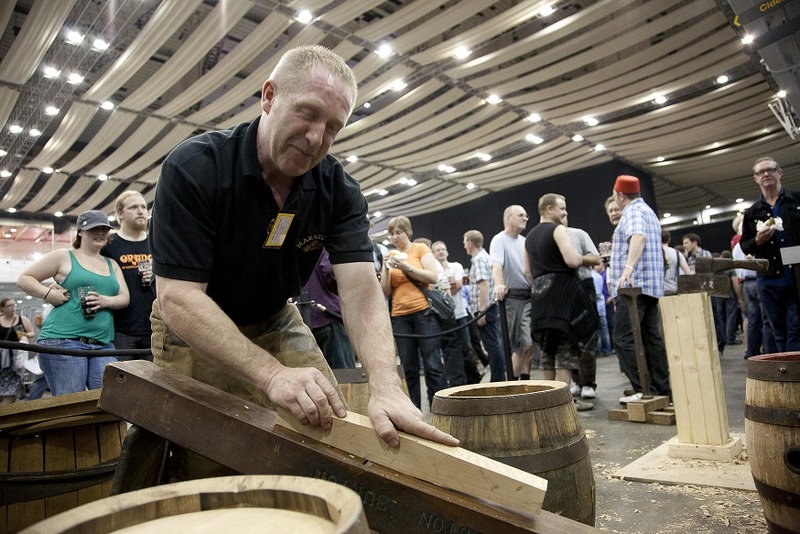 They will be running tutored tastings, suitably accompanied by generous samples of some of the 600+ ales on offer. Tickets on sale here.